I… honestly got nothing. I’m not feeling very well today after having a bit of a brain glitch/existential crisis/depression attack over the weekend — in the middle of a dance floor at 4 in the morning, no less. such fun! — so I’m home from work today and trying to get a handle on chores and tossing out some things that need to go to our buildings larger trash area out back. Oddly enough, this model has been discontinued! Perhaps due to some painful misunderstandings from more than one goop devotee looking for cheaper spa treatment. 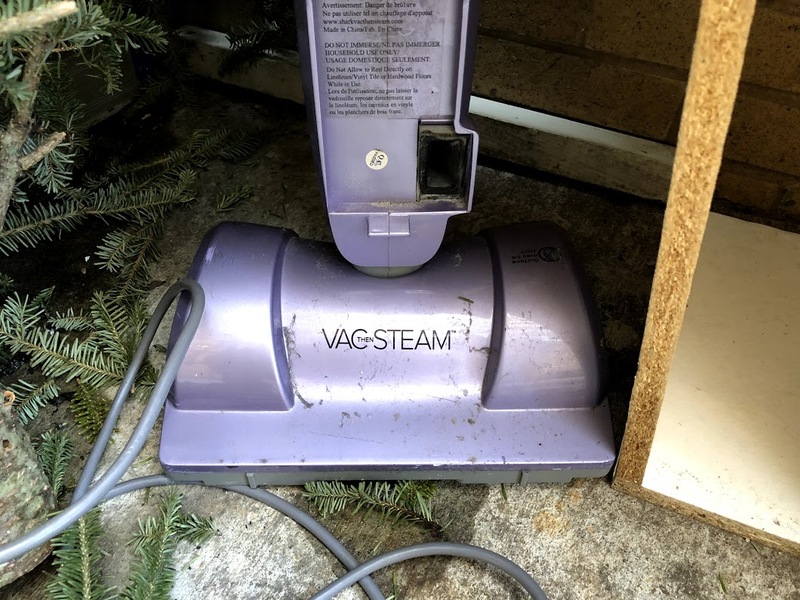 …the real golden ticket here is the Mugworth V-Steam: You sit on what is essentially a mini-throne, and a combination of infrared and mugwort steam cleanses your uterus, et al. 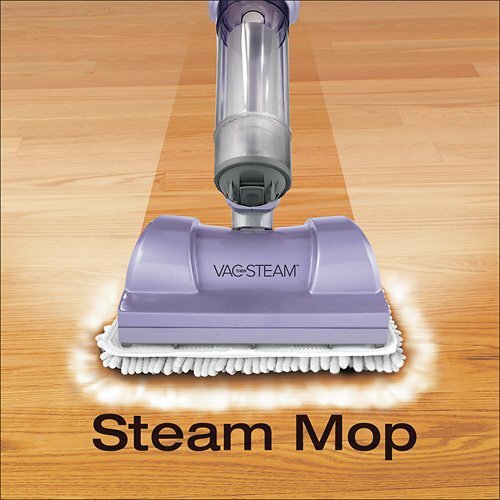 This was, of course, refuted by many professionals reminding women that they should not be steaming their et al. at all. Still, it was the first thing to make me smile or laugh in two days, so I’ll take it. I just want clean clothes!